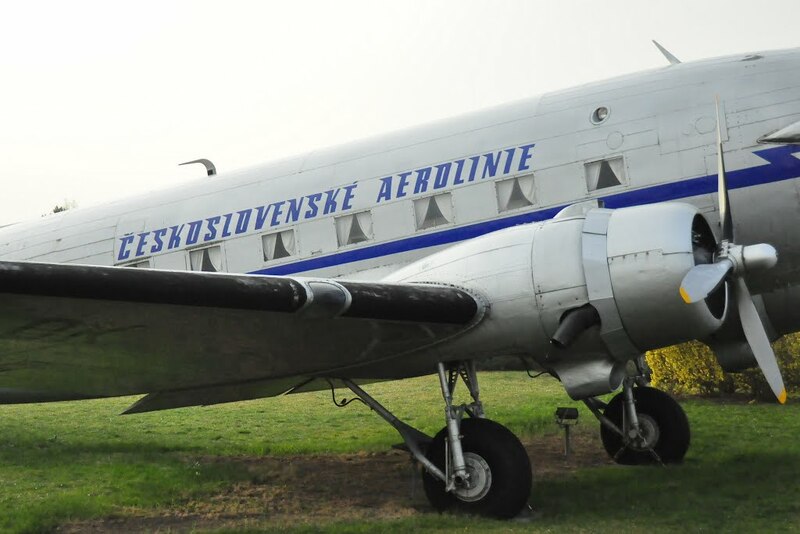 Today we’re looking at ČSA Airline History. We love to fly, almost as much as we love to drive. 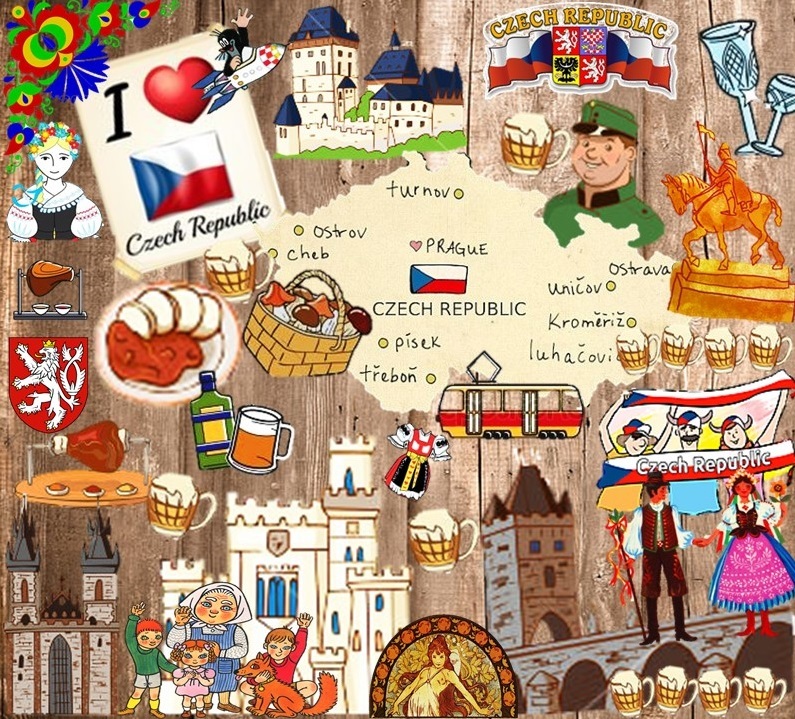 Okay, here’s the confession – we love traveling and more so, traveling back and forth between the Czech Republic and the United States. 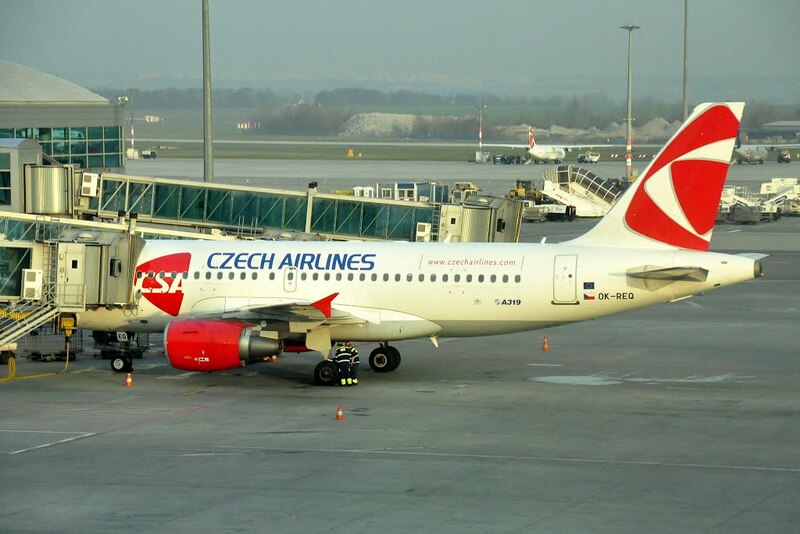 That means that somewhere in the mix, we’re likely to step onto Czech Airlines. Why? 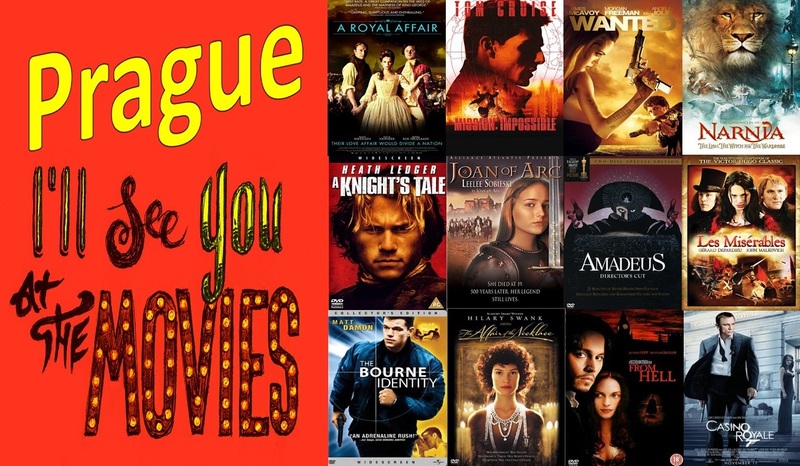 Because they make us happy! 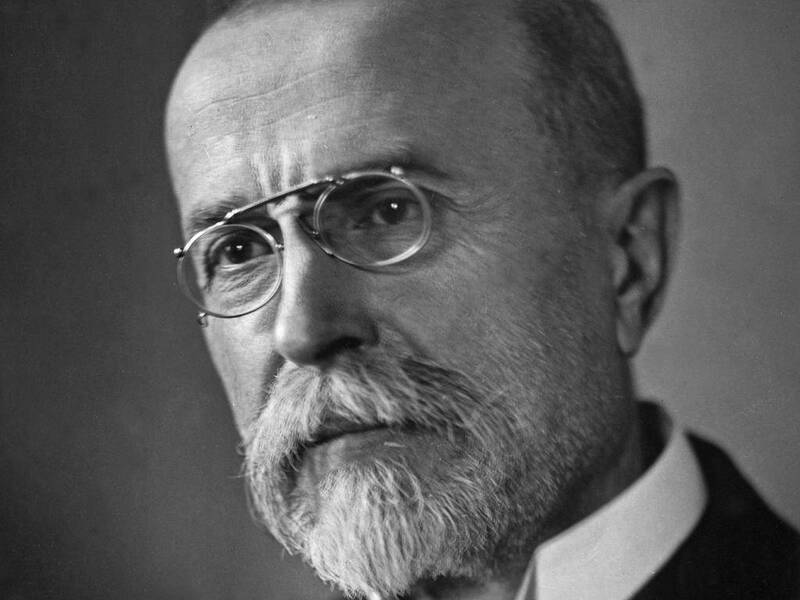 First a bit of history, (thanks to various sources at Wikipedia). 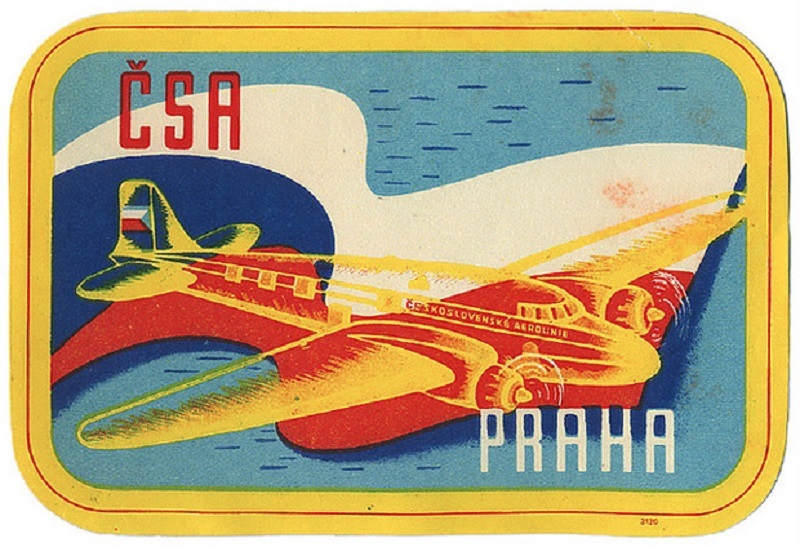 In 1930, its first international flight took place, from Prague to Bratislava and then on to Zagreb which was then part of Yugoslavia. 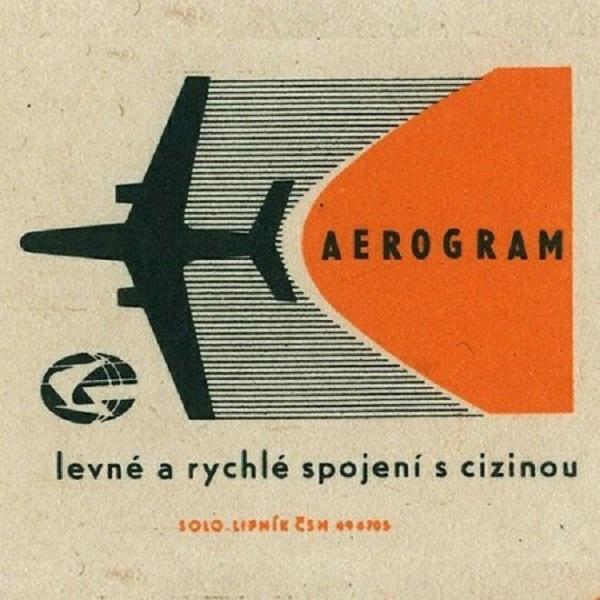 After the dismemberment of Czechoslovakia in 1939 with the country splitting up into three parts, the airline was terminated. 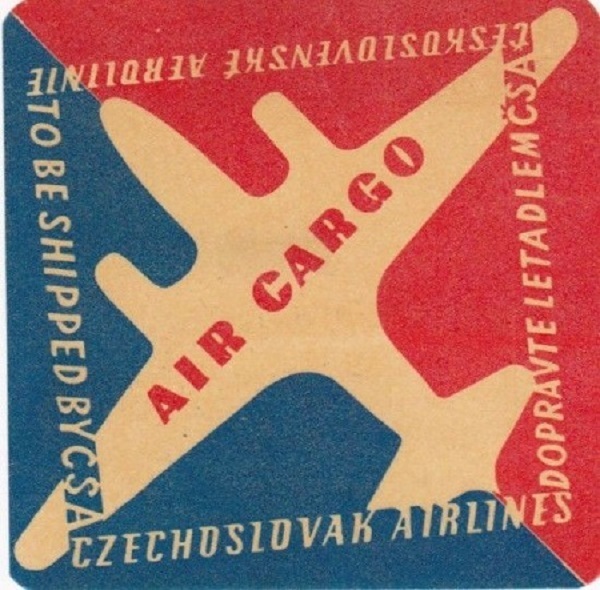 During 1948, the Communist Party used the dismissal of right and centre parties’ ministers to take power in Czechoslovakia; later it suspended some western European and Middle Eastern routes, and, also because of the embargo imposed by the West on the western-built aircraft spares etc., gradually replaced much of the fleet with Soviet-built airliners. 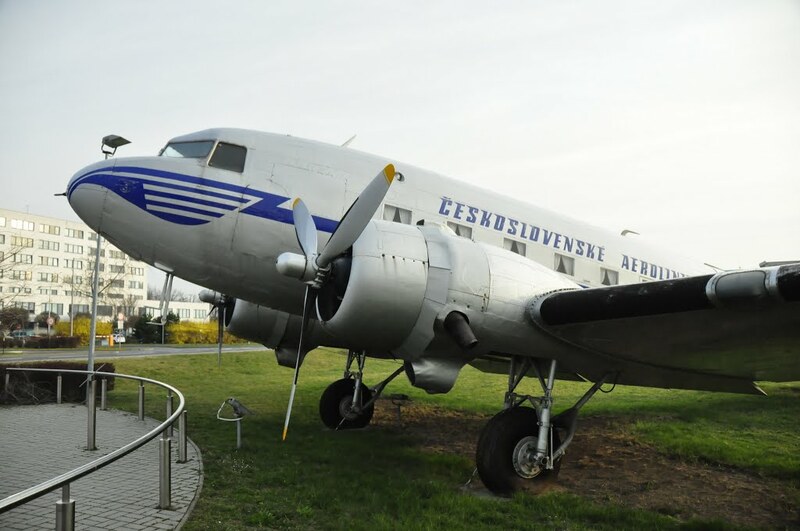 The venerable Ilyushin Il-14 (a Soviet twin-engine commercial and military personnel and cargo transport aircraft that first flew in 1950, and entered service in 1954) was even updated and built under licence in Czechoslovakia as the Avia-14. 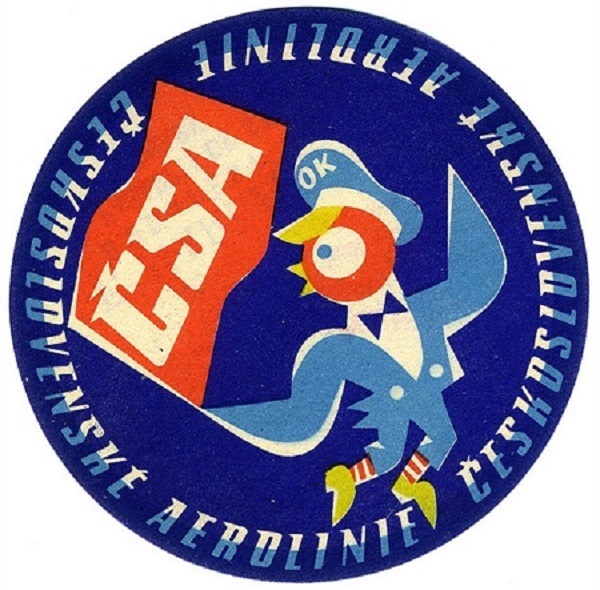 In 1950, CSA became the world’s first victim of a mass hijacking. 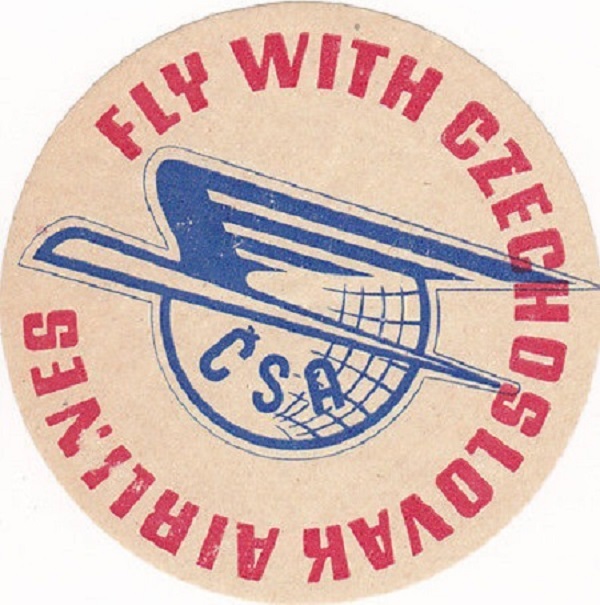 The three Czechoslovak airliners flown to the American air base in Erding, near Munich, stirred the world on both sides of the “burnt through” Iron Curtain and the case intensified the Cold war between East and West overnight. 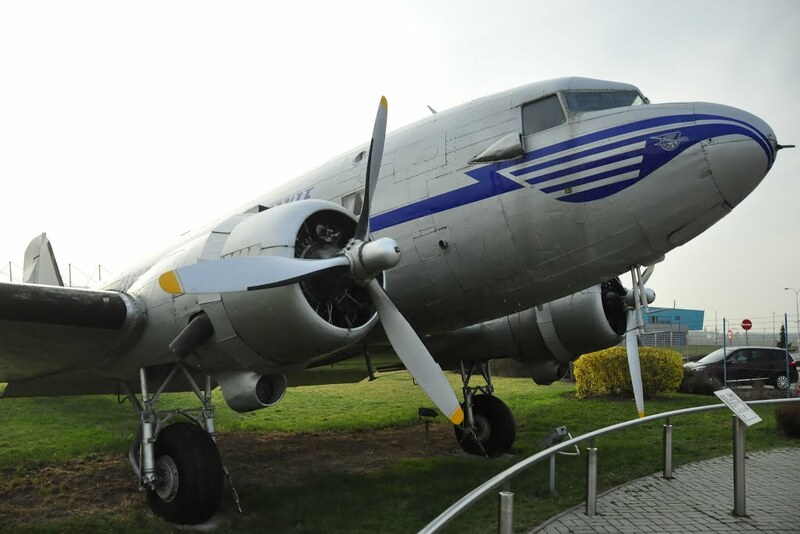 Three Douglas Dakota airliners landed in the morning of March 24th near Munich instead of at Prague. 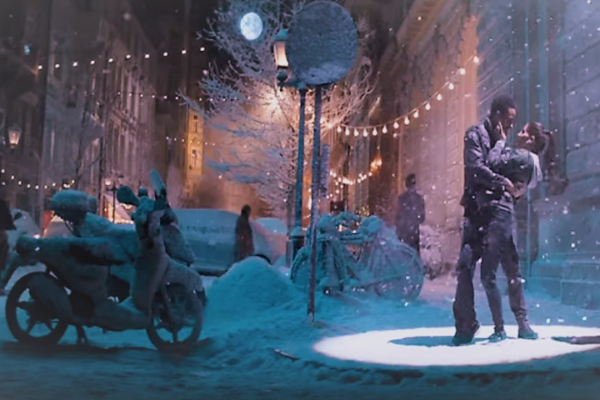 The first one, from Brno, at 08:20, the second one from Moravská Ostrava at 08:40 and the third one from Bratislava at 09:20. 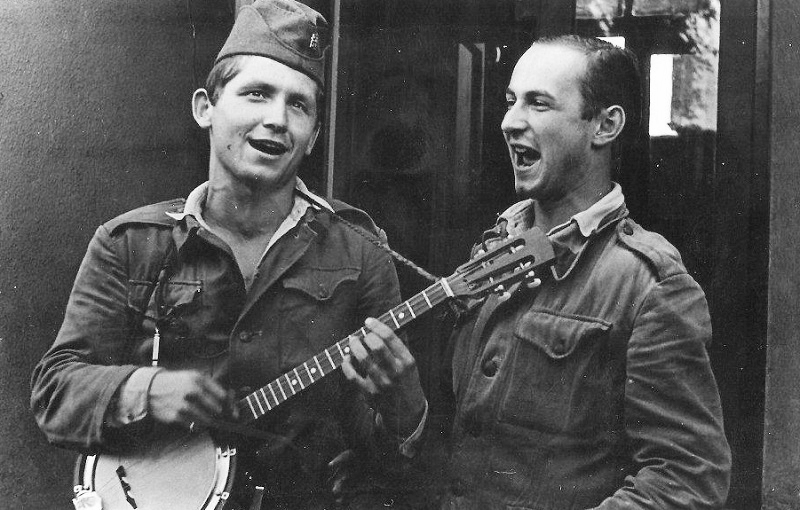 Two thirds of the people on board were involuntary passengers who later returned to Czechoslovakia. 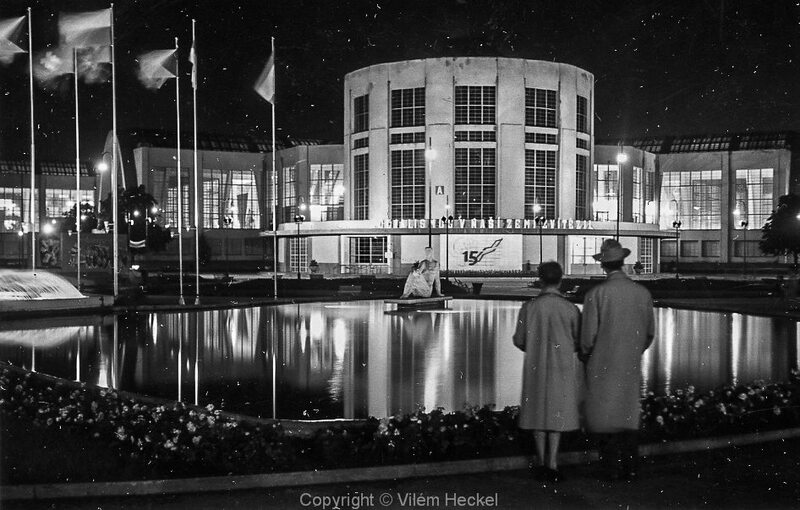 The Czechoslovak communist government commissioned a ‘flight to freedom’ book, stage play and film (all bearing the name Kidnap to Erding) which celebrated the kidnapped returnees as heroes who had not allowed themselves to be swayed by promises of capitalist opulence. 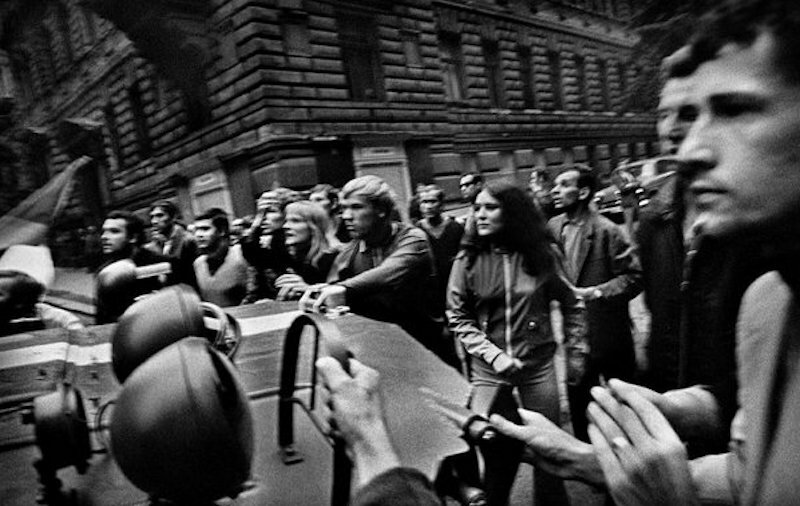 The non returnees who requested political asylum in the American zone of West Germany were, on the other hand, proclaimed criminals and the Prague regime vigorously requested their extradition – although in vain. 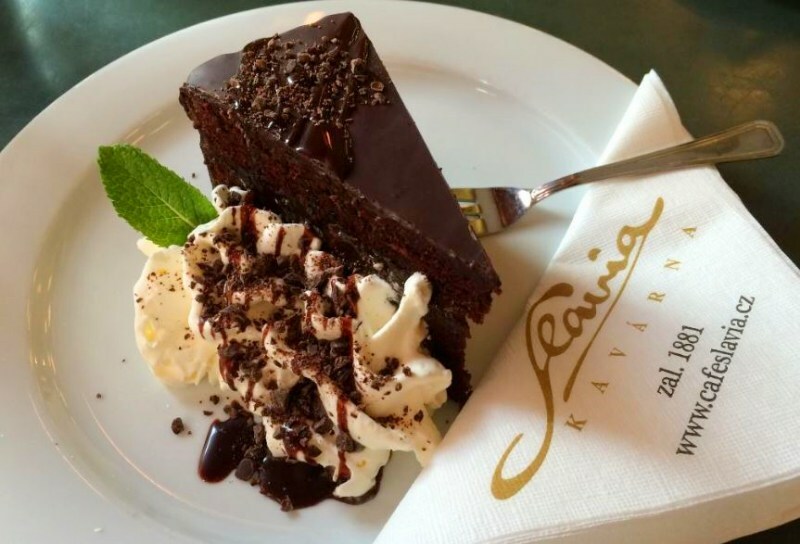 The pilot from Brno was Josef Klesnil, a former Royal Air Force pilot with 311 squadron, who flew from Brno to Erding with a pistol at his head. Read more about this here, and here. The graphics department was busy trying to get people to use the airline services and little booklets, brochures, fliers and coasters were left everywhere. 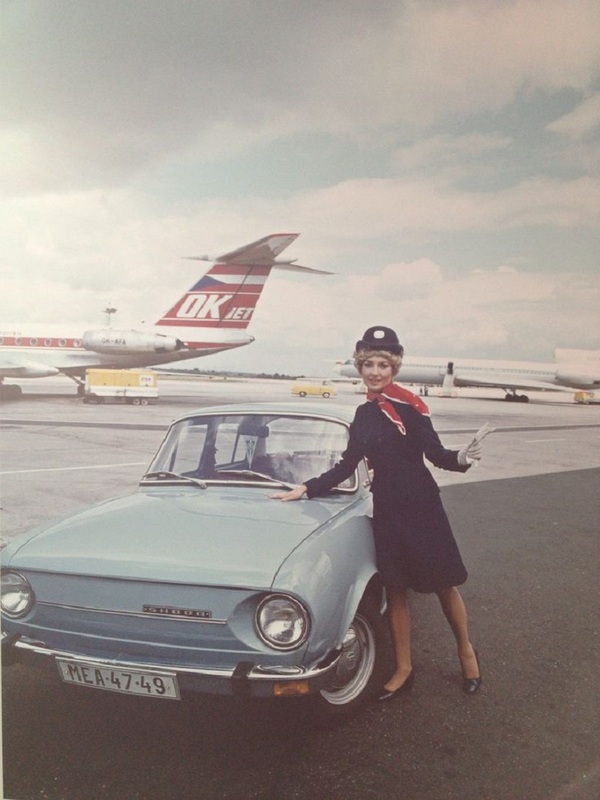 In 1957 CSA became the third of the world’s airlines to fly jet services, taking delivery/putting in service the first Tupolev Tu-104A in 1957. 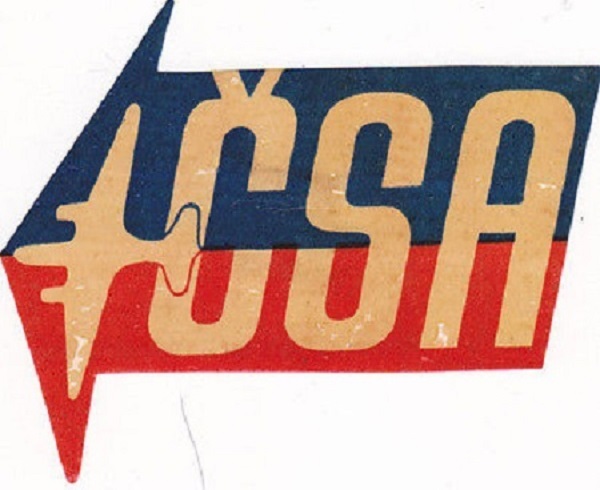 CSA was the only airline other than Aeroflot to operate the Tu-104 which was the world’s first successful jet airliner. The Tupolev TU-104 was a direct development of their TU-16 bomber. This is one of those designs that just won’t die. The Chinese military still operates a home-grown copy of the TU-16 called the Xian H-6. 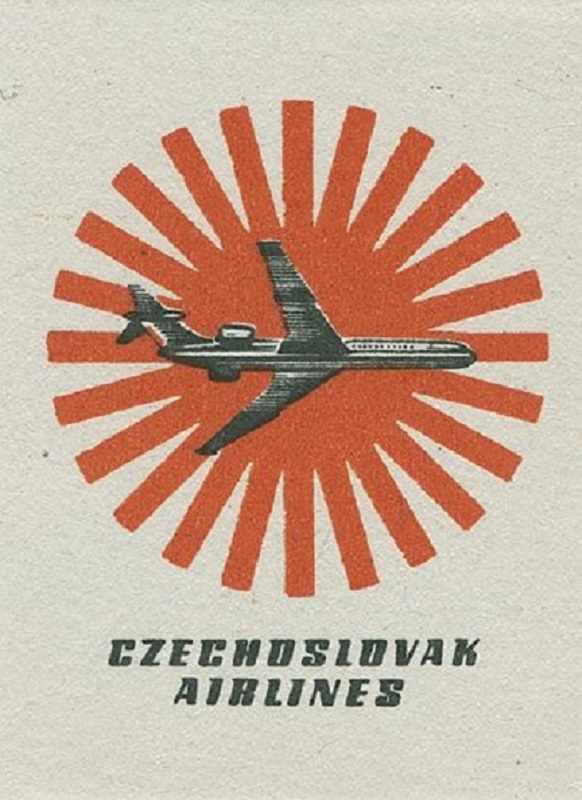 The service operated by the Tu-104A from 1957 between Prague and Moscow was the first jet-only connection (other airlines used both jets and piston/turboprop aircraft simultaneously). 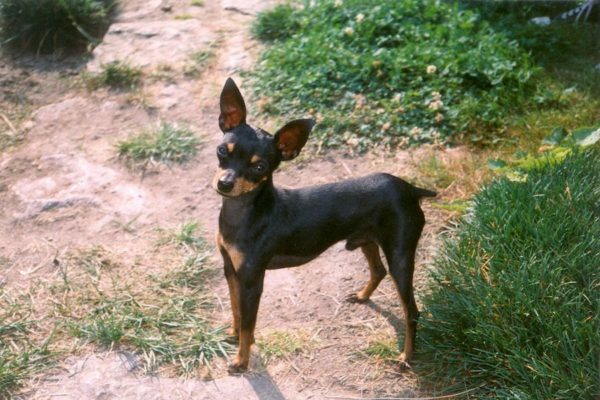 The first transatlantic services started on February 3, 1962 with a flight to Havana, using a Bristol Britannia turboprop leased from Cubana de Aviación. 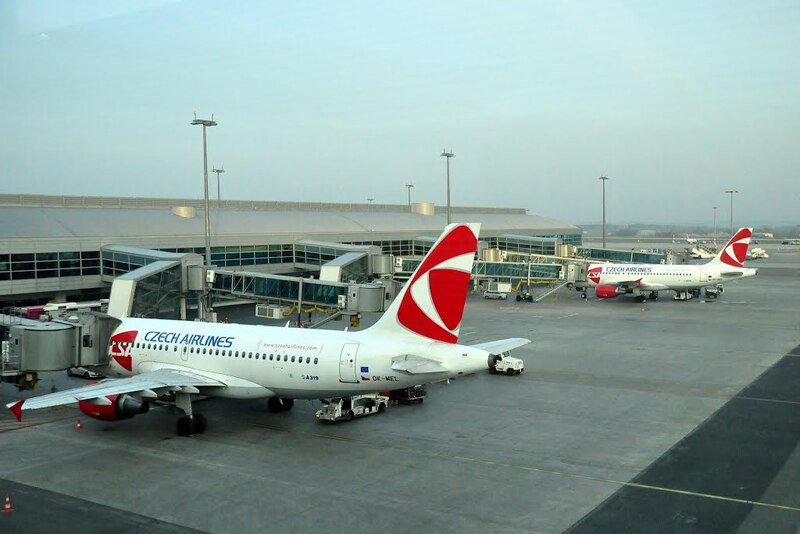 CSA’s transatlantic flights were code-shared with Cubana’s own services to Prague, and Cubana’s crews provided initial training and assistance in the operation of the Britannias. 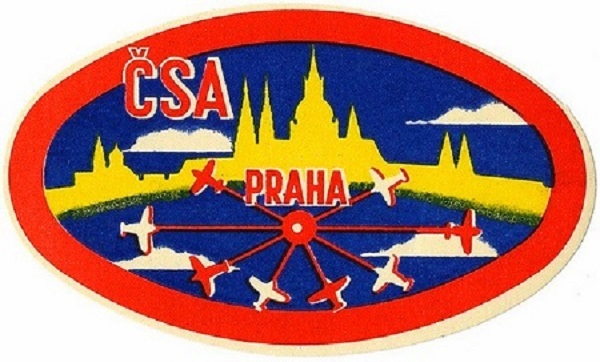 From the late 1960s, CSA used a range of Soviet-built aircraft, and modifications of them, for its extensive European and intercontinental services which totaled some 50 international and 15 domestic destinations. 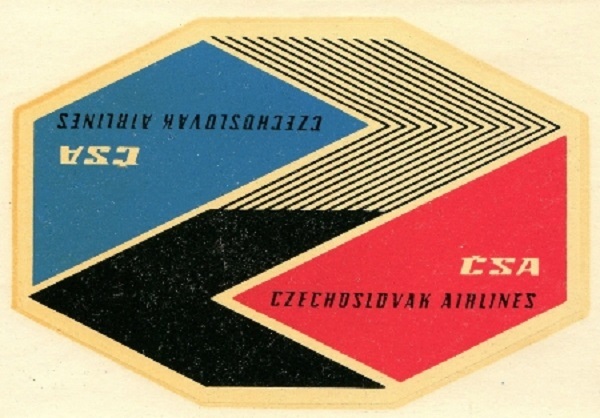 After the breakup of the Czechoslovak Federation, the airline adopted its present name in May 1995. 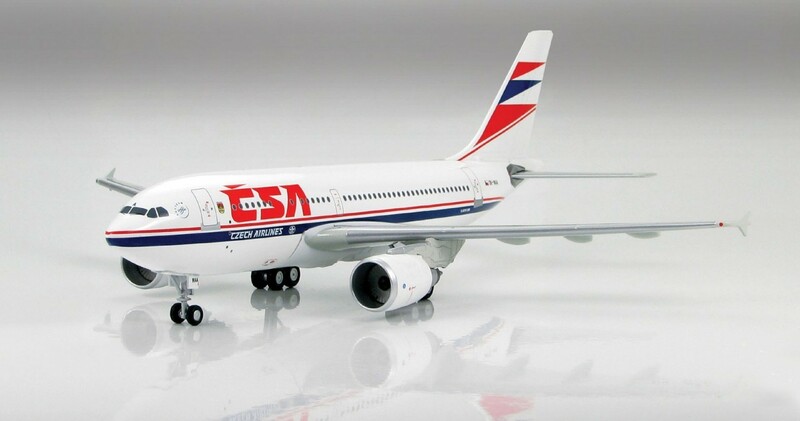 By the late 1990s, most of the Soviet aircraft were either sold on to other airlines or retired (a number were preserved), and replaced with Western ones such as the Boeing 737 and Airbus A310, A320, and short-range ATR aircraft. 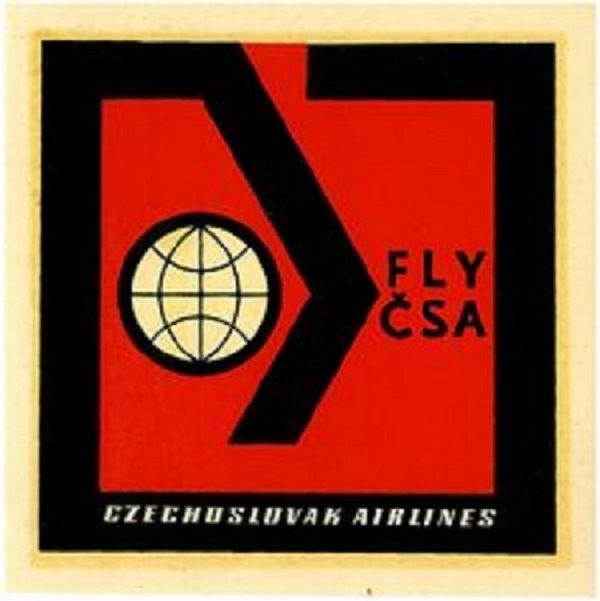 CSA officially became a full member of the SkyTeam alliance on October 18, 2000. 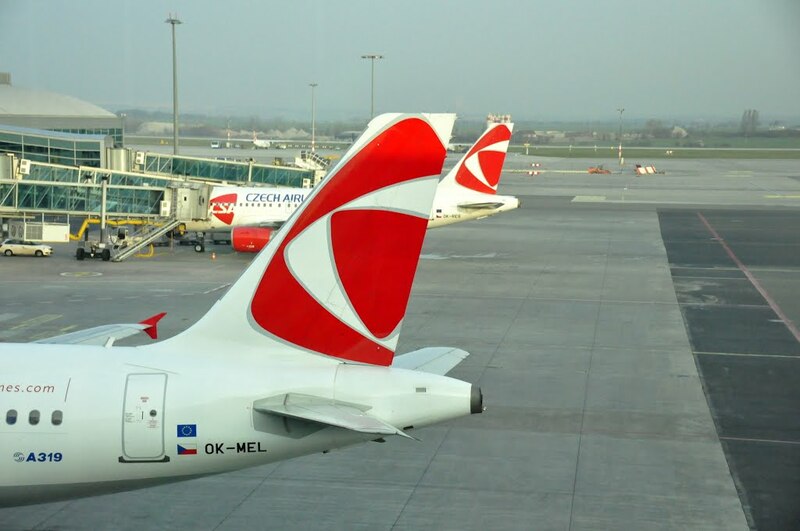 As summer season 2017 approaches, Czech Airlines flies to 50 destinations in 25 countries. 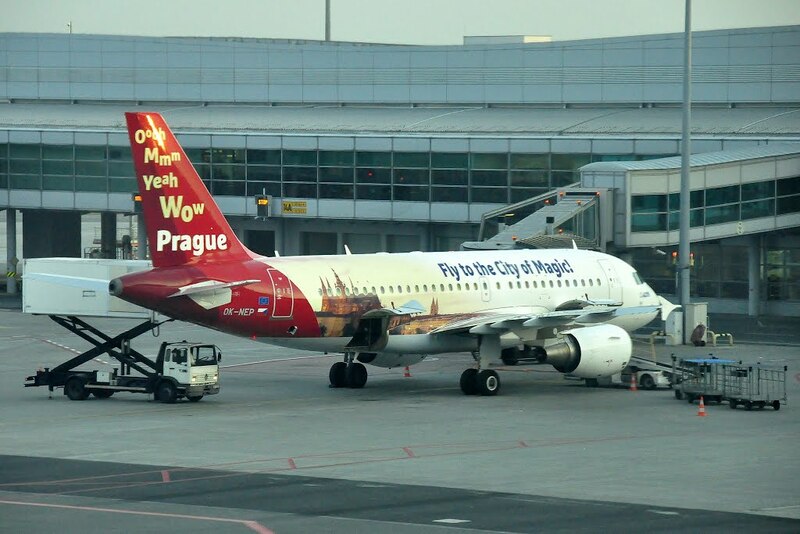 Flights are operated mainly in Europe, except Asia destinations Seoul–Incheon and Ryiadh. 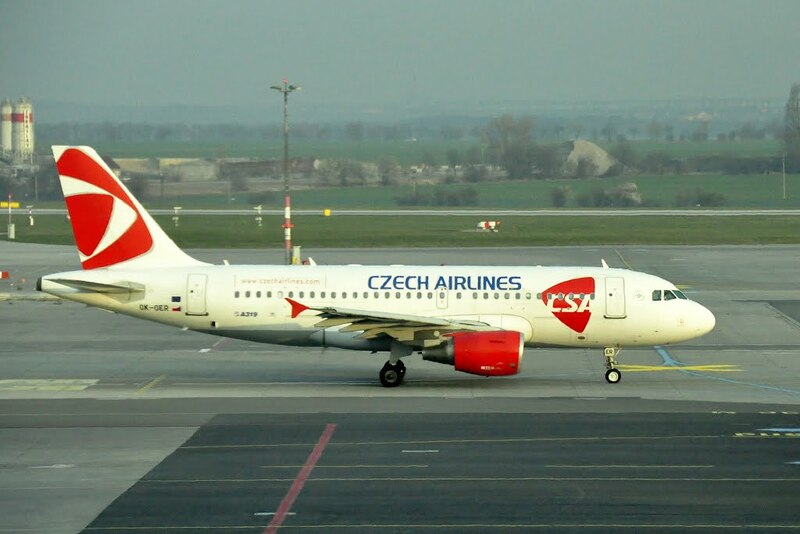 Including codeshare partners, CSA flies to more than 110 destinations and 45 countries from Prague. 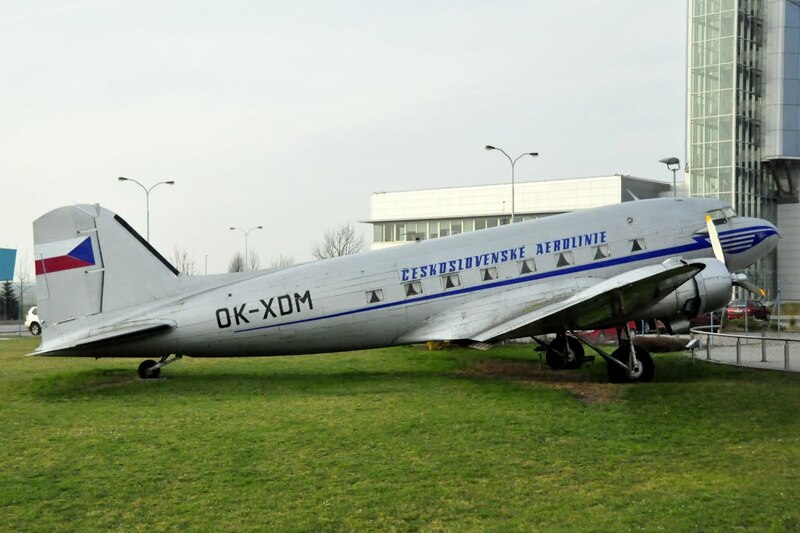 They are a safe airline with their last fatal accident in 1977. 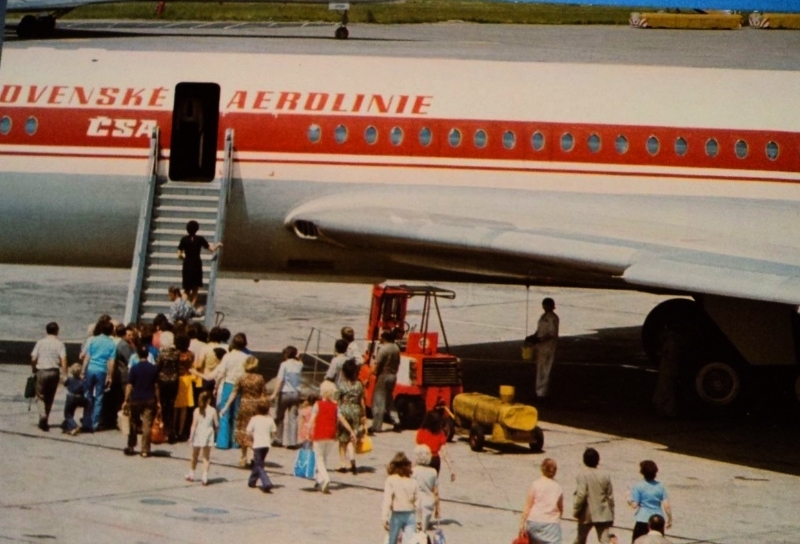 Here’s a short video on the history of this airline. 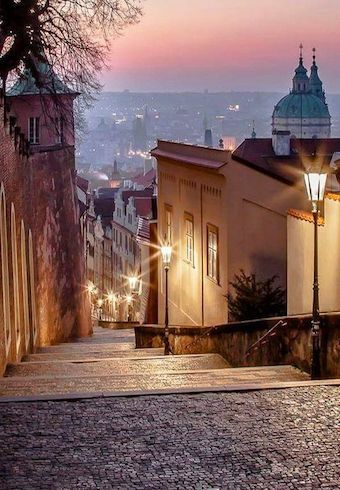 So are you going to be coming to Prague with us? Remember, we offer a one of a kind, guided tour experience which lasts ten days and you can even select your dates anytime during October or November of 2017. 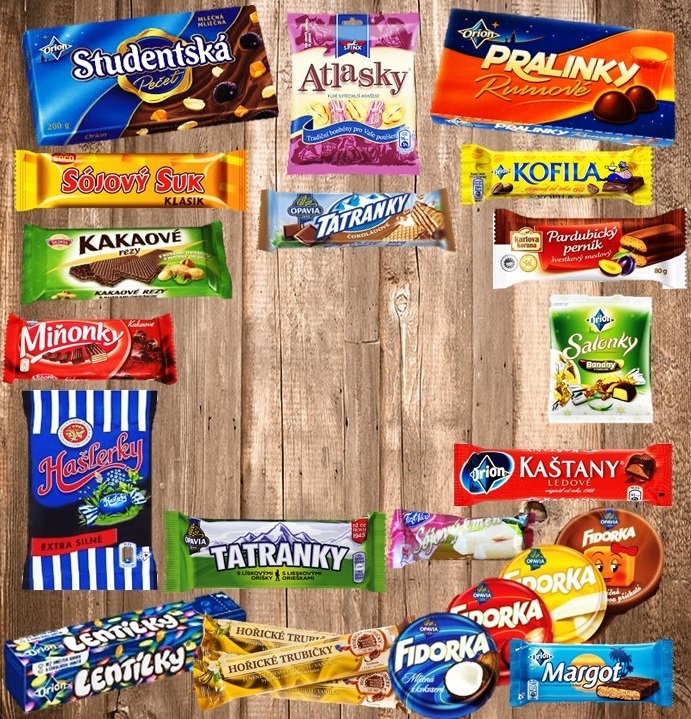 Make sure to visit www.TenDaysInPrague.com for more information. 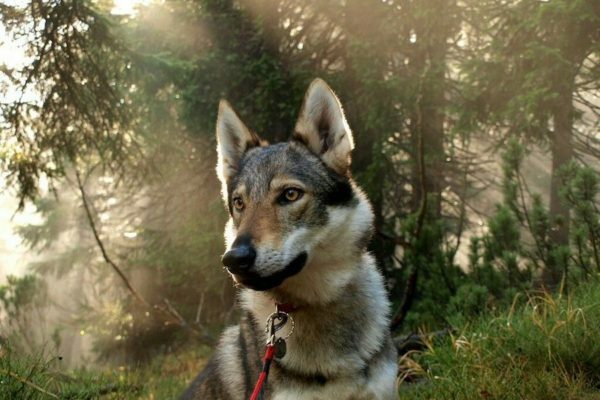 Until then, remember to stay safe on any flights you take. 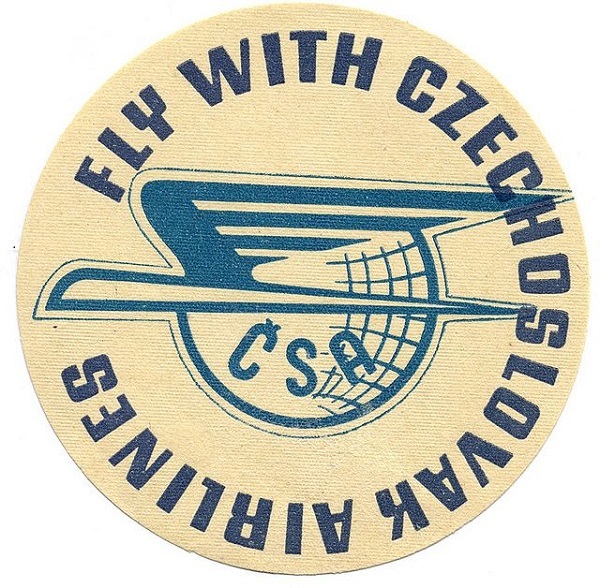 And for today, we’ll be leaving you with the Czech Airlines flight safety video. 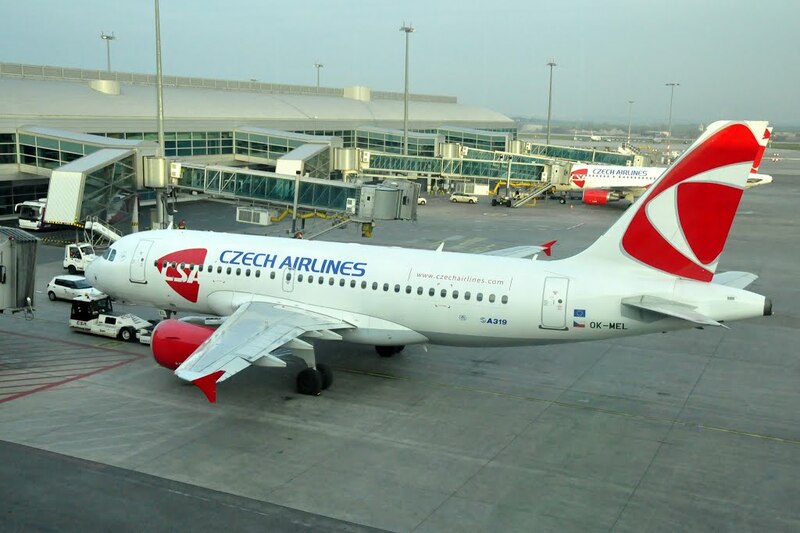 When booking your trip – fly Czech Airlines!